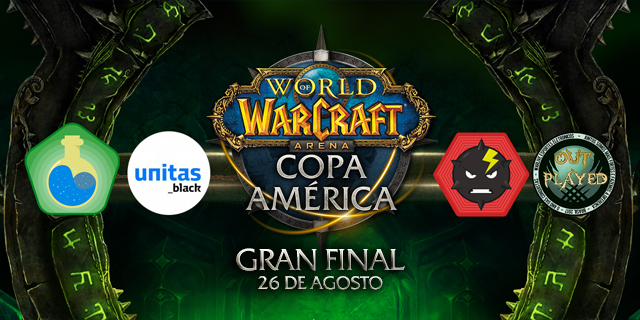 Unitas Red re-conquers Copa America! 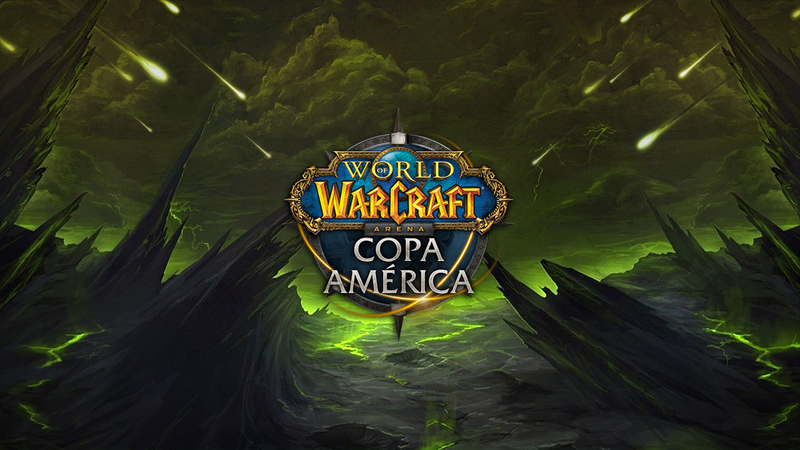 The champions of World of Warcraft's Copa América first season displayed their resilience during the second stage of the region's most important tournament. 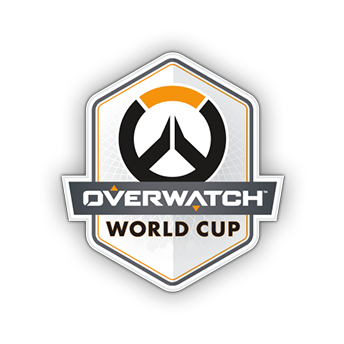 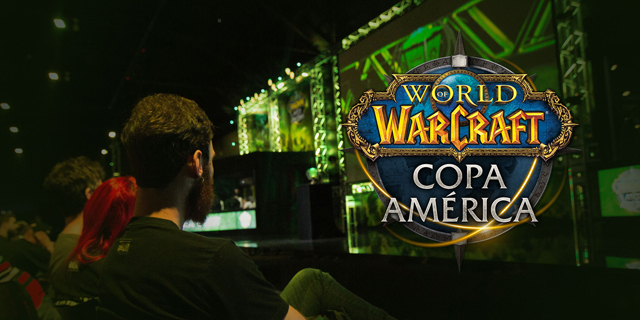 The last stage of #WowCopaAmerica is approaching and the next stop is at BlizzCon 2017! 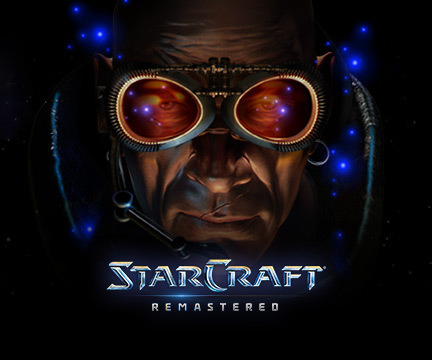 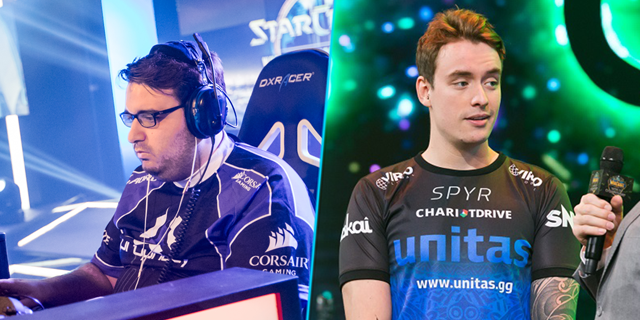 ​On August 11-12 the four best teams in Latin America were defined in battles that rocked the crowds. 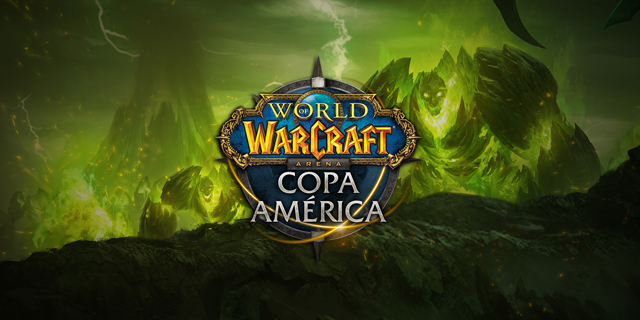 World of Warcraft Copa America is entering in the final stages of the Season! 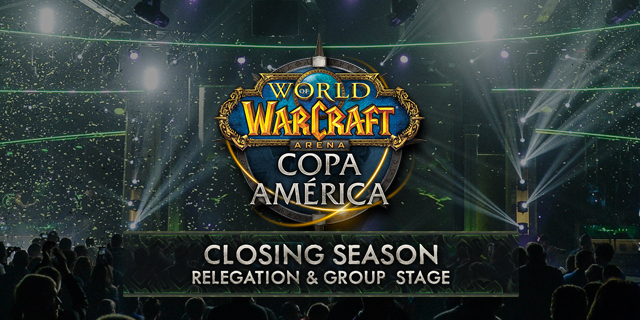 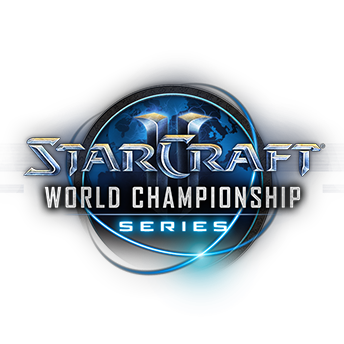 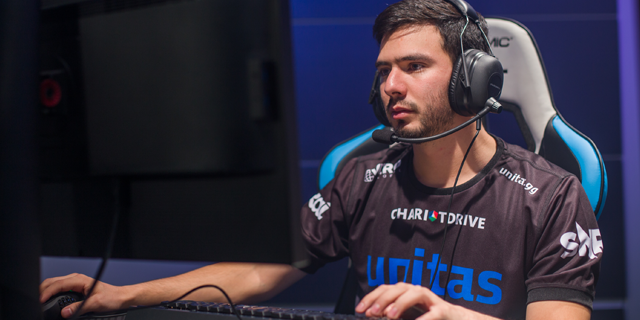 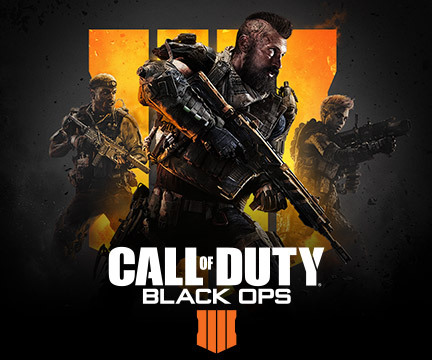 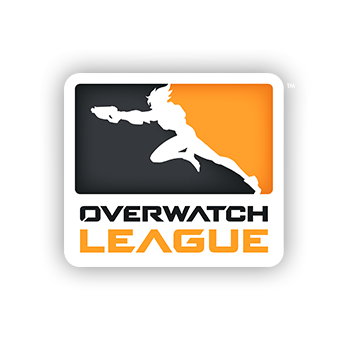 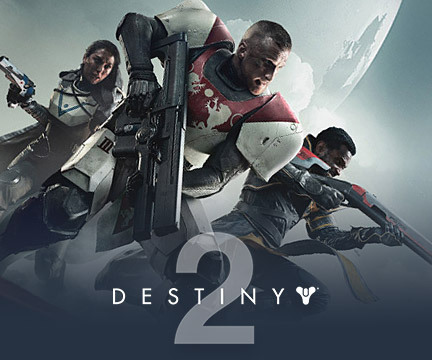 Don’t miss the matches for Relegation and Group stages during the final season. 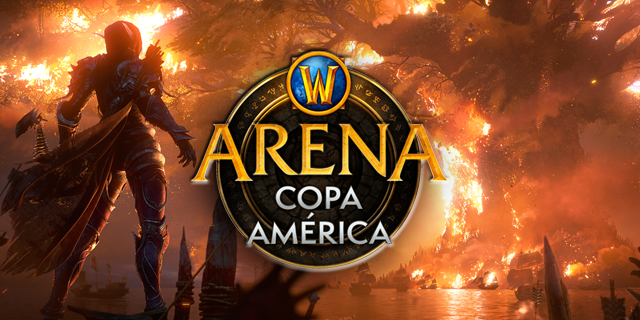 Check out the dates and the shoutcasters for Copa América de World of Warcraft 2017! 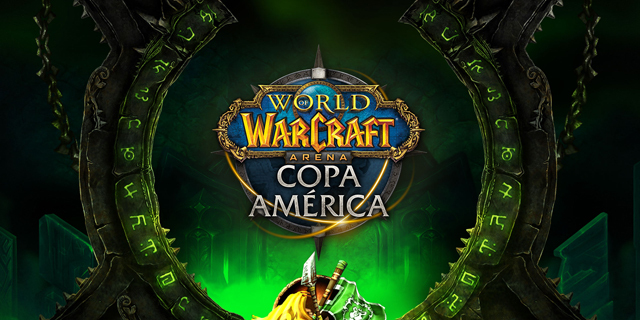 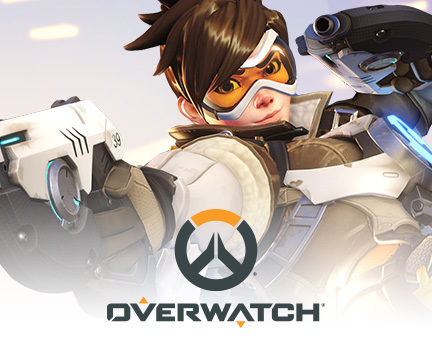 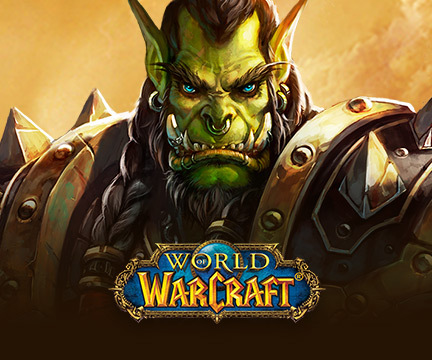 Sign up for the #WoWCopaAmerica qualifiers! 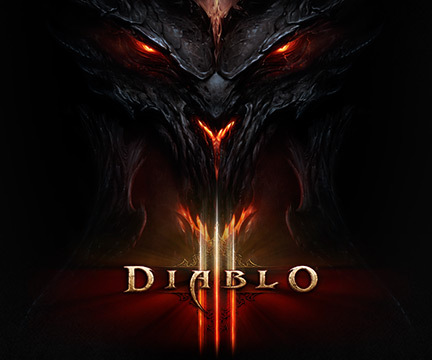 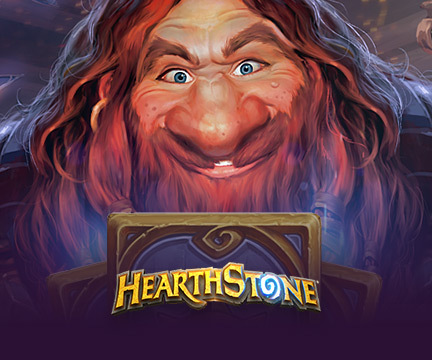 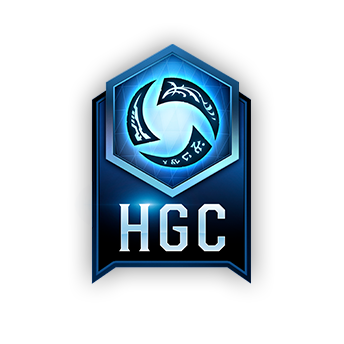 The road to BlizzCon 2017 is about to begin. 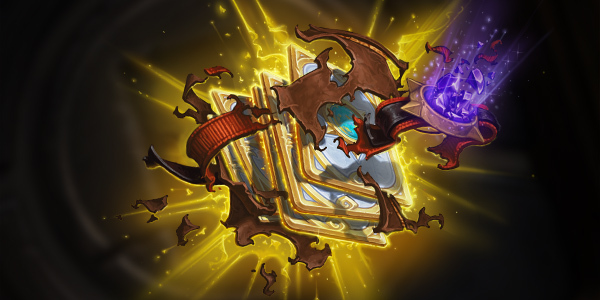 Don't be left behind! 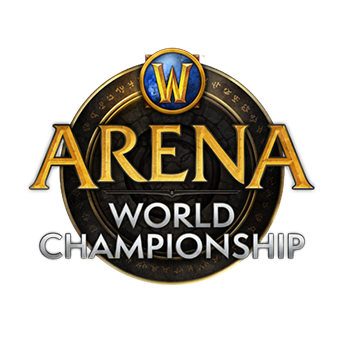 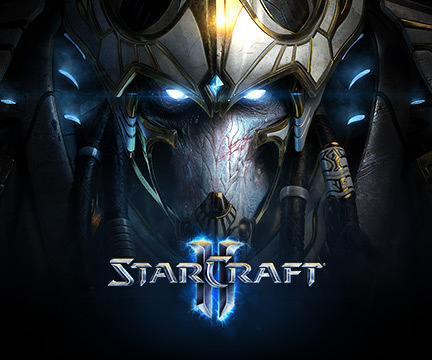 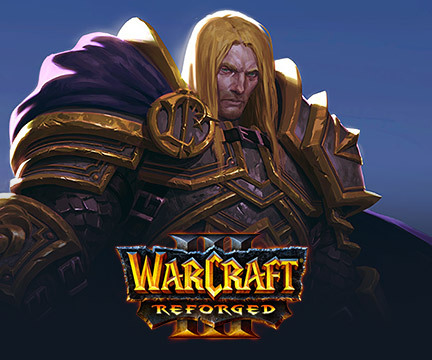 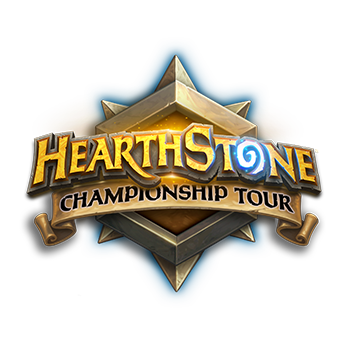 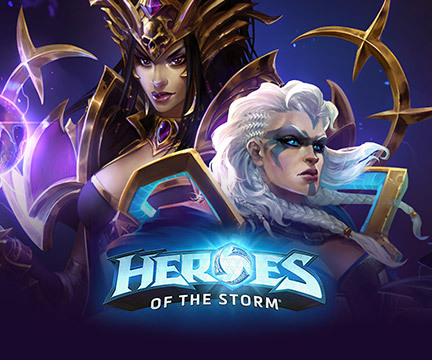 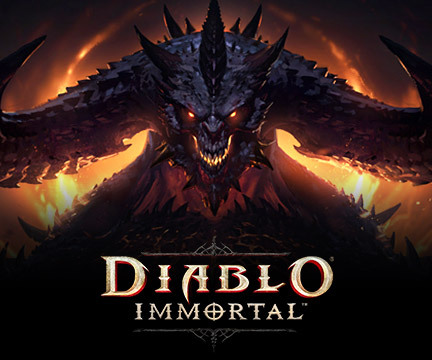 Join the battle with the best warriors of our region and fight to qualify directly to BlizzCon 2017.